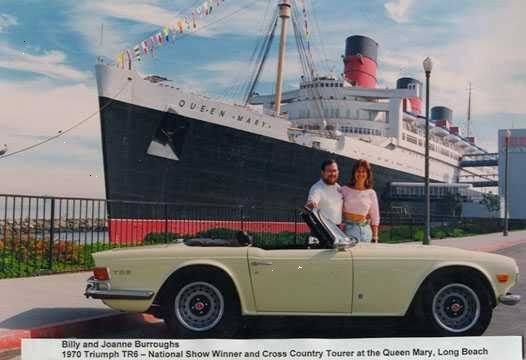 A gathering of Triumphs in beautiful Santa Maria. 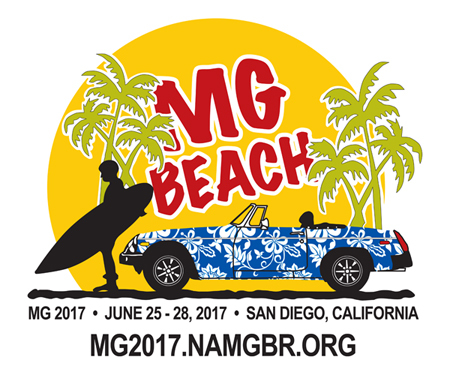 Enjoy world famous BBQ while you enjoy self-guided scenic tours, autocross, a car show, rally and much more! 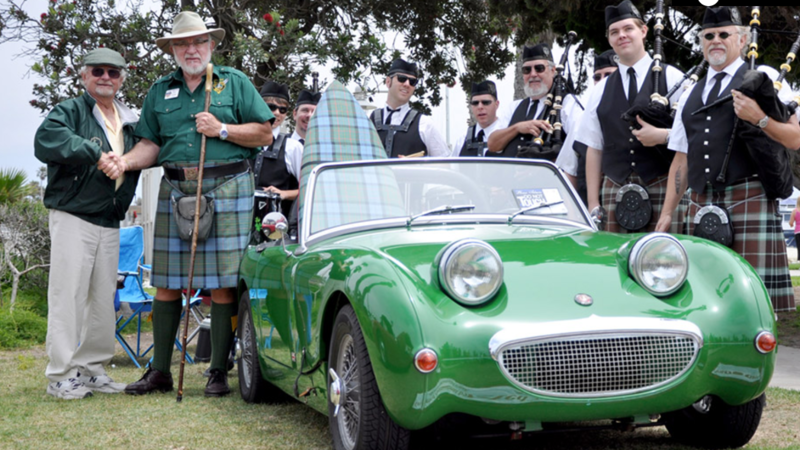 Annual Gathering of Austin Healey Owners from around California and beyond. 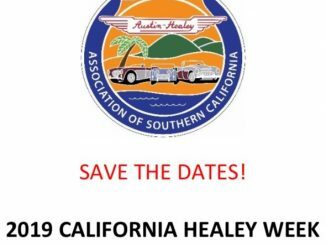 Mark your calendar now, don’t miss the next great California Healey Week hosted by the Austin Healey Association of Southern California. 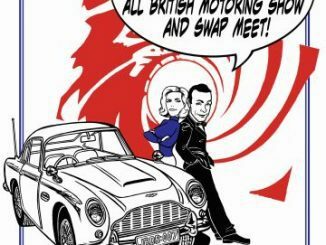 Full details and Registration information will be forthcoming soon, but this promises to be a fun-filled Healey Week with all your favorite activities and a few new twists. The event Registration is now open. 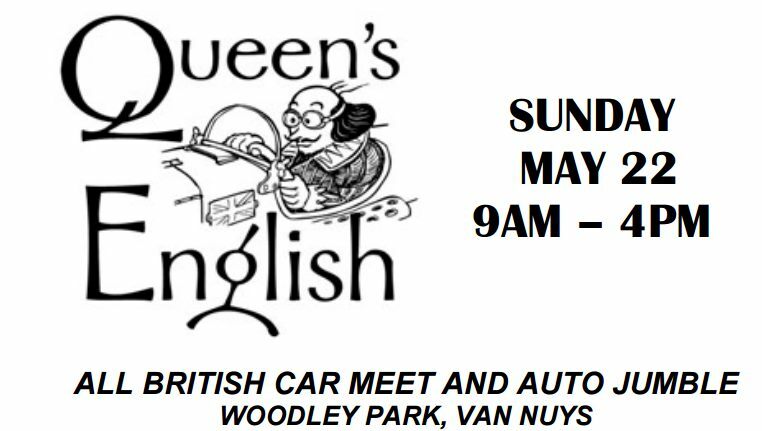 Please refer to www.austin-healey.org for registration information. 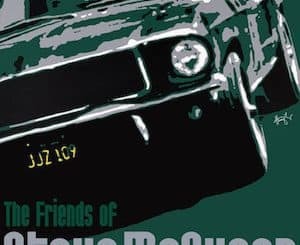 This amazing show, held on the site of the Dixon Fairgrounds, is a fantastic place to see and be seen with all forms of British cars and motorbikes! 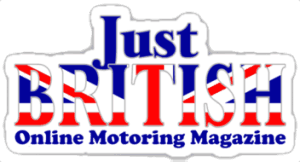 Stroll the grounds and bond with your fellow enthusiasts, as you peruse the finest offerings of British motoring. 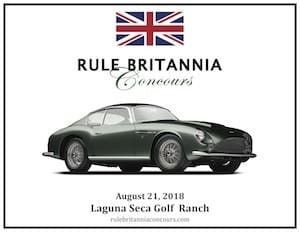 The largest gathering of British motoring in Northern California. Pre-Registration closes on May 3rd. 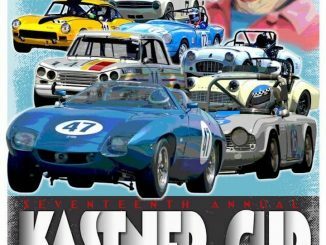 Make sure to register by then to save on the registration price and to assure there are enough cars in your class to get your own trophies! 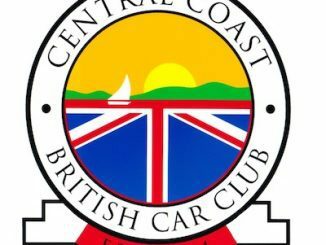 The Sixth Annual British Fall Classic automobile show is being held on October 14th and 15th, in beautiful downtown Morgan Hill. 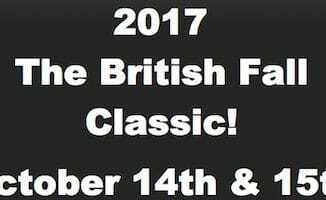 The British Fall Classic is brought to you by On the Road Again Classics of Morgan Hill, specializing in the restoration of British Motorcars. 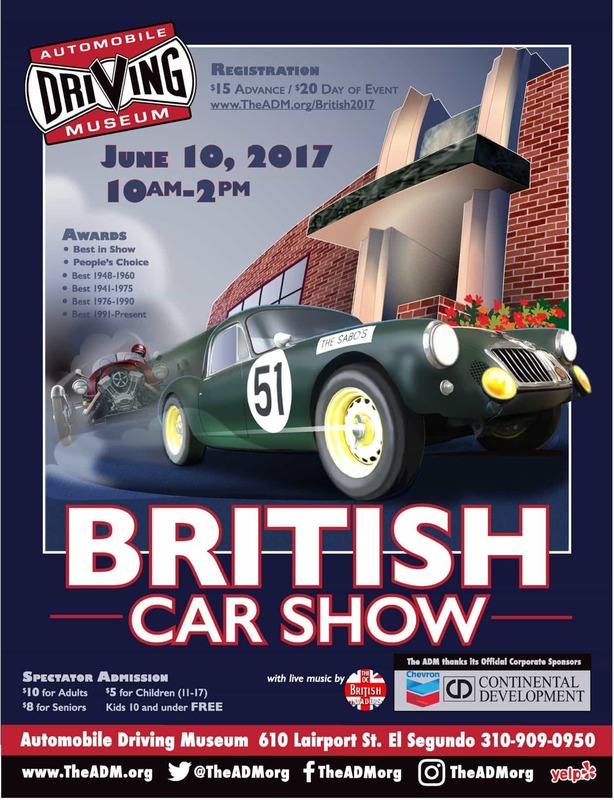 This exceptional event will feature exquisite British classic sports & saloon cars representing revered marques such as Rolls Royce, Aston Martin, Jaguar, MG, Morgan, Triumph, Austin Healey, Lotus, Morris, and more! 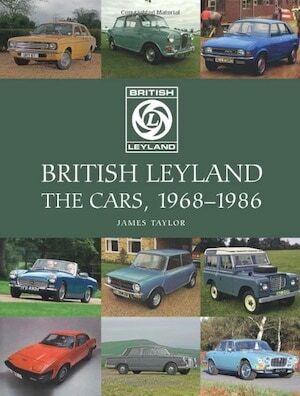 There also will be British motorcycles as well as race cars! Schedules and registration info will be updated soon, so mark that weekend on your calendars and save the date! 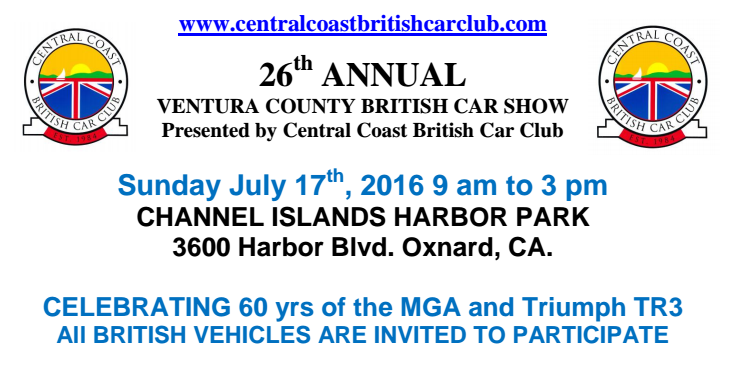 Celebrating 60 years of the MGA and Triumph TR3 All British cars are invited to participate. Come out and spend the day — live entertainment — beautiful cars — and food! 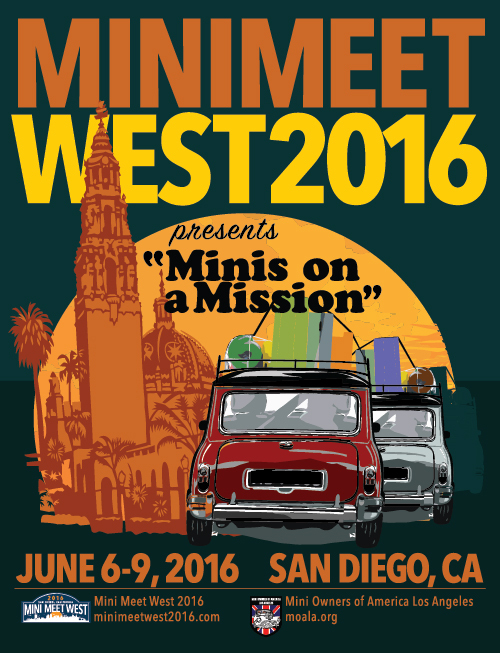 It will be a non-judged “meet” designed for the enthusiast and serious collector alike. 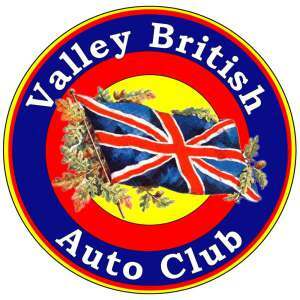 All British marques ( cars and motorcycles) are welcome. 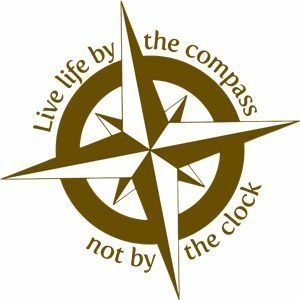 An area will be set aside for an Auto Jumble (Swap Meet) USED AUTO PARTS ONLY!. Spaces are the same price as show entries. There will be food, music, and general merriment. The event is free to spectators. We are sure it will be day you don’t want to miss.